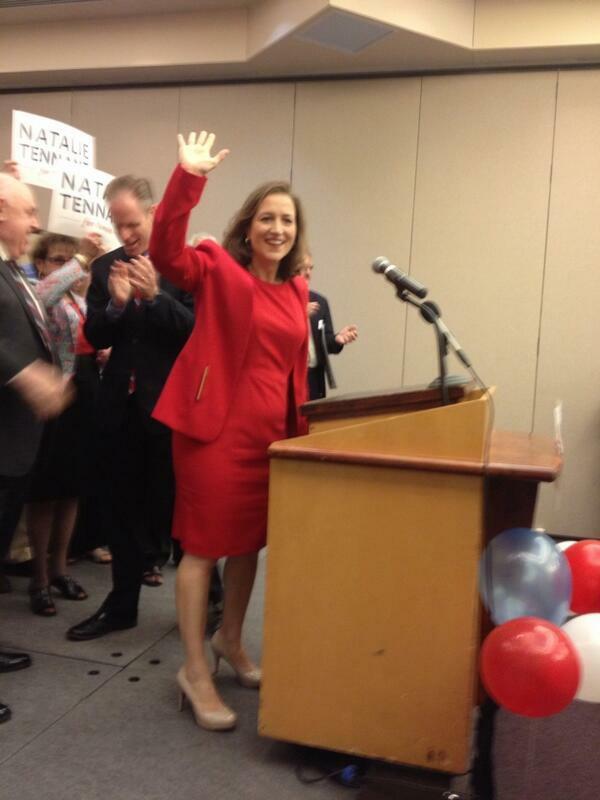 West Virginia Secretary of State Natalie Tennant filed her candidacy papers for U.S. Senate today. 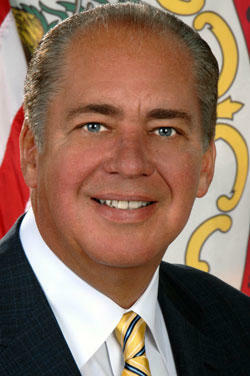 Tennant filed to run for the seat being vacated by retiring Sen. Jay Rockefeller. According to the release Tennant grew up the youngest of seven children on her family farm. She worked her way through college at West Virginia University, where she was the Mountaineer mascot. National Guard teams from West Virginia and neighboring states are carrying out a massive water testing campaign following the chemical spill that polluted the water supply for 300,000 people. Nearly 40 civil support team members from the Virginia and West Virginia National Guard were taking samples this week to test for contaminants in water supplied by West Virginia American Water. During the Division of Corrections budget hearing, Commissioner Jim Rubenstein said the governor’s proposed budget for the division includes additional funding for provisions of Senate Bill 371, the governor’s prison reform bill. It includes increases for the transition of the Salem Industrial Home for Youth to the Salem Correctional Center. U.S. Rep. Shelley Moore Capito is officially in the race for the U.S. Senate. Capito filed her candidacy papers this morning. 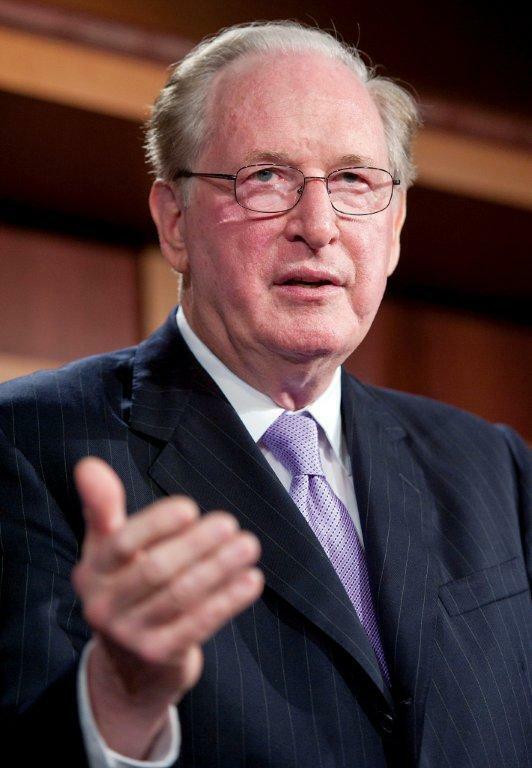 The seven-term Republican is seeking to fill the Senate seat being vacated by retiring Sen. Jay Rockefeller. Another Republican, Larry Eugene Butcher of Washington in Wood County, also filed today to run for the U.S. Senate. 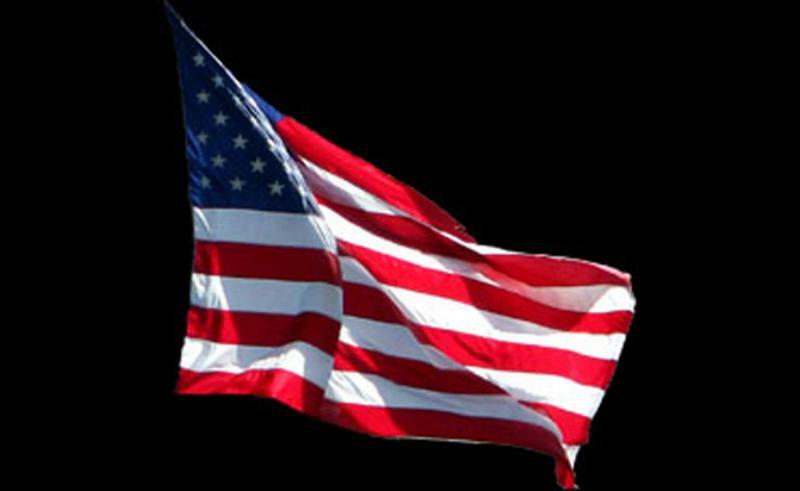 Williamstown Democrat David Walmsley and Parkersburg Republican Matthew Dodrill filed to run for the U.S. Senate last week. Gov. 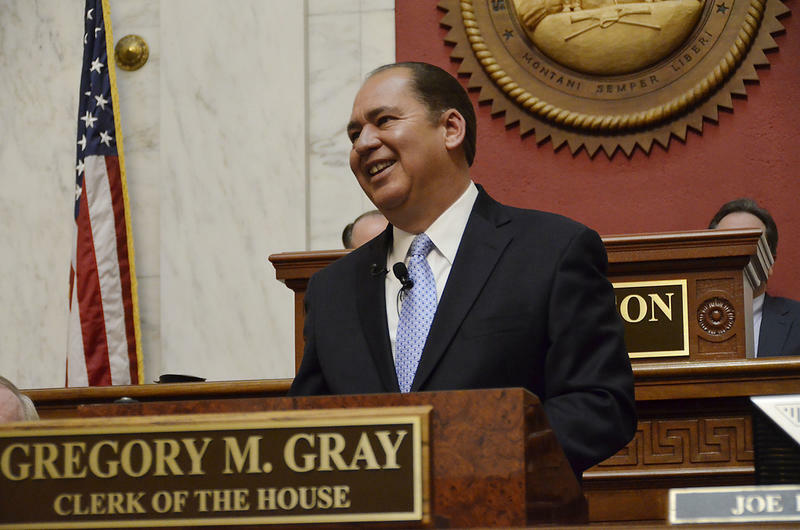 Earl Ray Tomblin says he was unaware he received campaign checks from top executives at the company at the center of West Virginia's chemical spill. 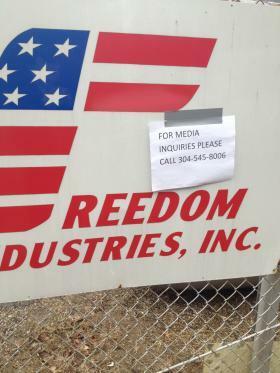 The Democrat said he found about donations from two Freedom Industries executives from news articles Wednesday morning. 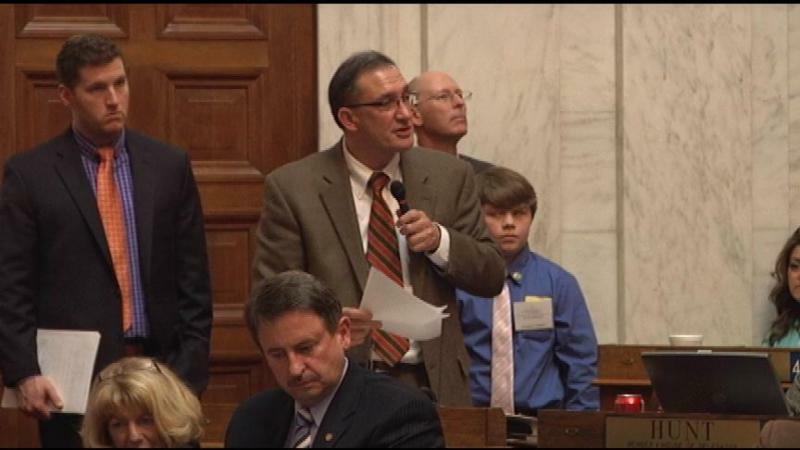 House Bill 4135 would establish the first Thursday in May as the West Virginia Day of Prayer. State police are investigating abuse allegations at a nonprofit Romney center that serves children with developmental disabilities. 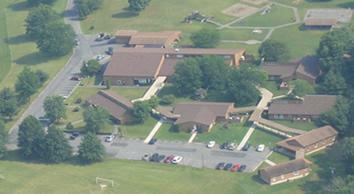 The state removed 24 children from the Potomac Center last week. 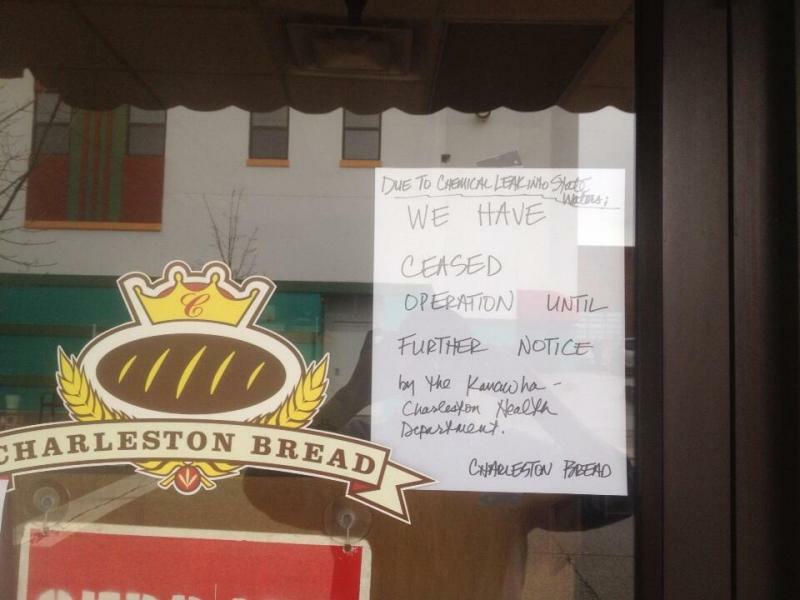 The move came after upper management reported the allegations to the Department of Health and Human Resources. 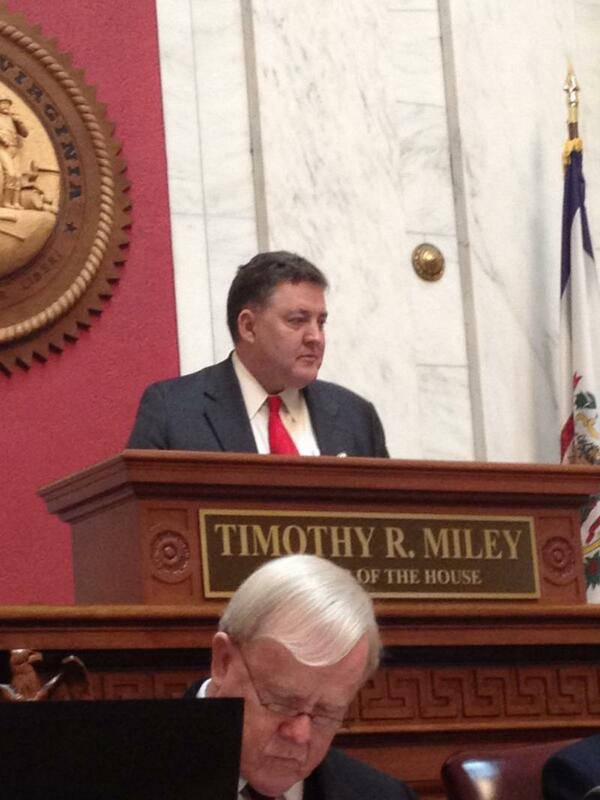 House Bill 4014 will increase the criminal penalties for littering in West Virginia. The Joint Commission on State Water Resources held its first hearing Friday morning as it’s investigates last week’s chemical spill into the Kanawha. This week, they heard from a state water quality expert and a union leader about where the state’s regulations on containment are lacking. 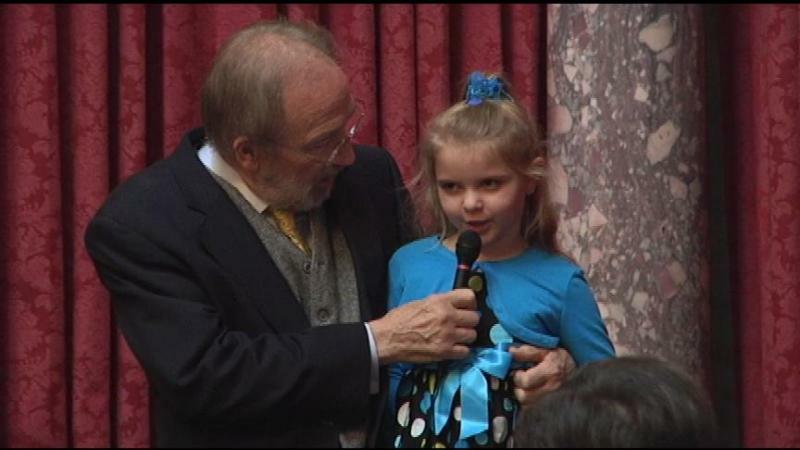 Senate Majority Leader and the Commission’s co-chairman Senator John Unger introduced legislation to manage and protect the state’s water resources Thursday, but Friday, his commission was focused on getting answers about how to prevent spills from happening in the future. 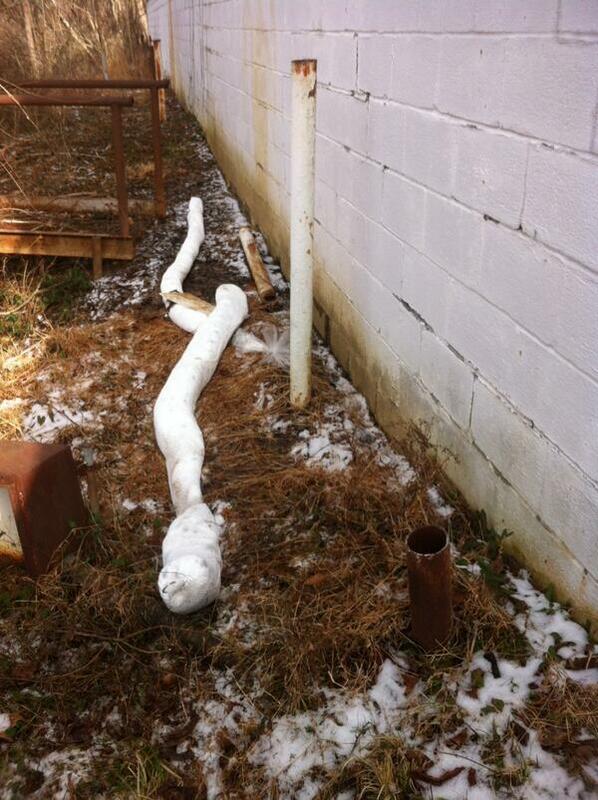 Friday marks eight days since a chemical leaked from a storage tank on the Elk River contaminating the water supply of 300,000 West Virginians, and some are still unable to use their water. At the Capitol, lawmakers and state leaders are already investigating the spill and looking into new regulations to prevent others from happening in the future. The first piece of legislation to regulate the chemical industry was introduced Thursday in the Senate. House Bill 4175 was introduced yesterday and sent to the new Committee on Small Business, Entrepreneurship and Economic Development. The committee approved the bill to be sent to the finance committee, which today approved it to be sent to the floor. The delegates voted unanimously to suspend the second and third readings of the bill to allow immediate action. 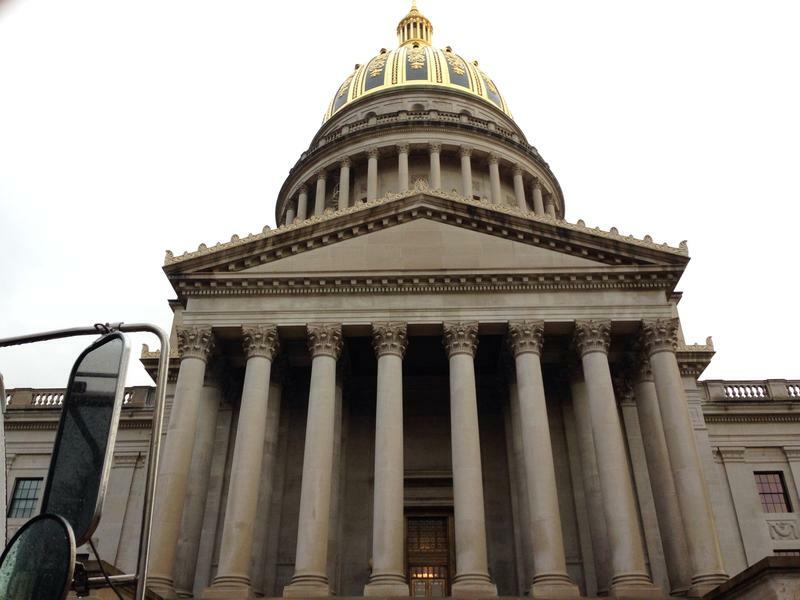 The West Virginia Ethics Commission is redoing its December meeting because of a mistake that resulted in an open meetings violation. The commission has scheduled a special meeting for Jan. 21 to revisit all the items on December's agenda. Lawmakers are already asking themselves what they can do to prevent a chemical leak like the one on the Elk River from happening again in the future. In the Senate, Majority Leader Senator John Unger chairs the Joint Legislative Oversight Commission on State Water Resources. He is looking into the commission’s power to investigate the incident and propose regulations for the industry. While the legislature’s process has been slowed due to the chemical leak, one office down in the basement of the Capitol continues its function of keeping the public informed. 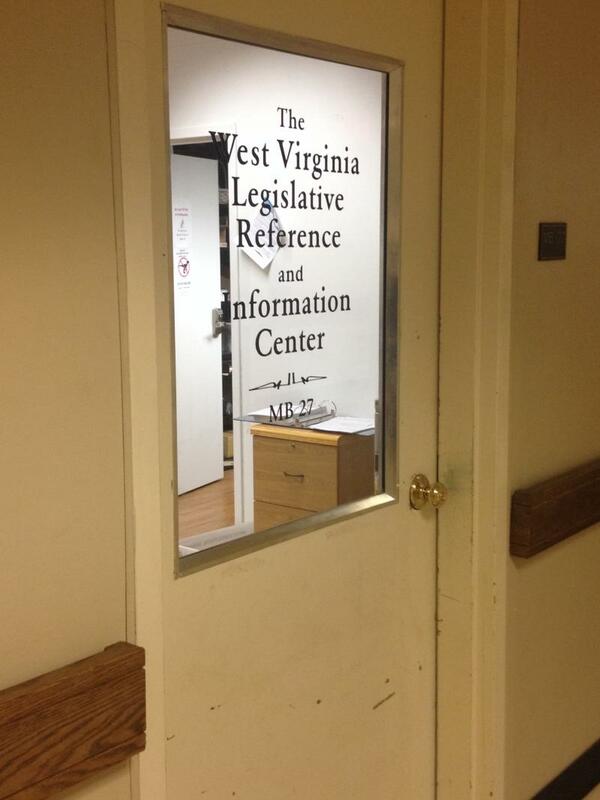 “We’re essentially called the Office of Public Information or Legislative Information,” Director Drew Ross said. The state portion of road funding comes from three sources- the gasoline tax, registration fees and a tax on newly purchased vehicles. Secretary of the Department of Transportation Paul Mattox predicts those revenue sources will remain consistent over the next five years, but findings from the Governor’s Blue Ribbon Commission on Highways say to maintain and expand the current system, the state would need an additional $1.3 billion each year. So, members of the Senate Committee on Transportation are looking for ways to meet that projected need. 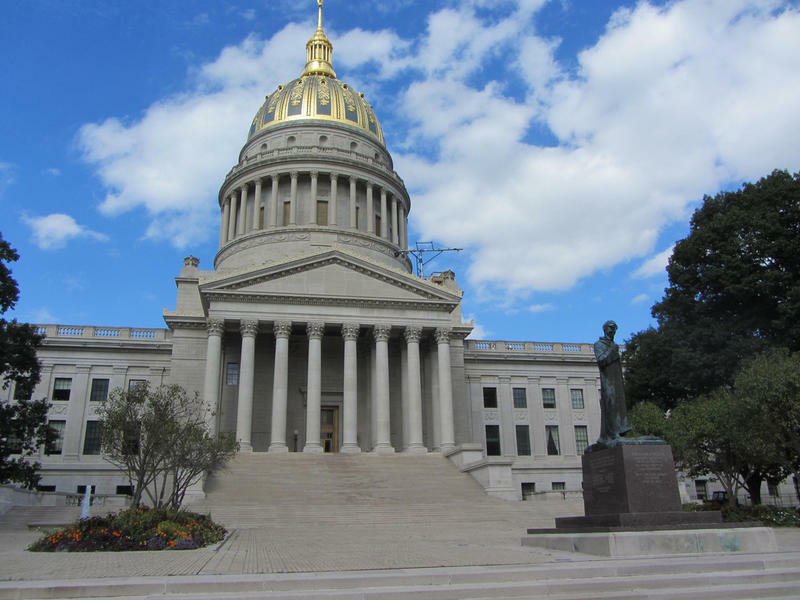 Entering the first full week of the second session of the 81st West Virginia Legislature, the normal process has been slowed by a coal cleaning chemical leaking into the water supply of over 300,000 West Virginians. 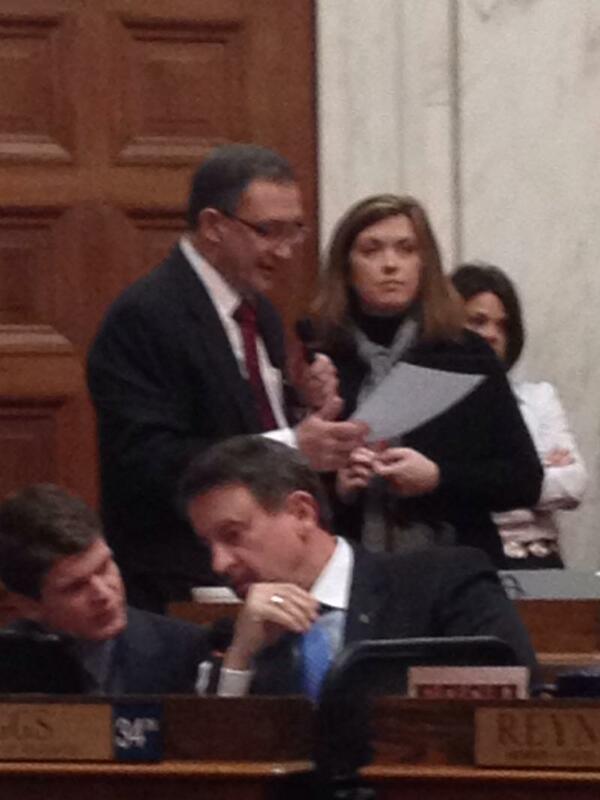 While some work was done today, most of the legislatures’ efforts were toward the safety of the citizens. The House of Delegates had only 43 members in attendance for its floor session on Monday, which did not allow for a quorum. 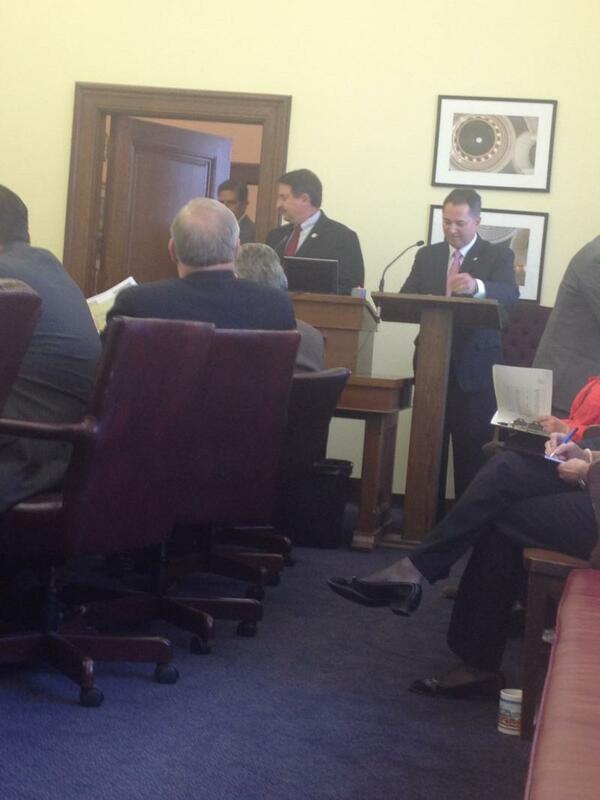 The House was adjourned until 6 p.m. on Tuesday. Many committee meetings were rescheduled as well.